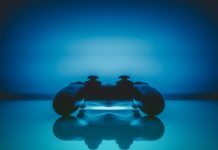 Looking for the latest video game development news, insights and opinions? Packt Hub provides all of this and more including tutorials on developing your own games. Whether your a Unity or Unreal developer, we’ll have something for you. Godot 3.1 released with improved C# support, OpenGL ES 2.0 renderer and much more!